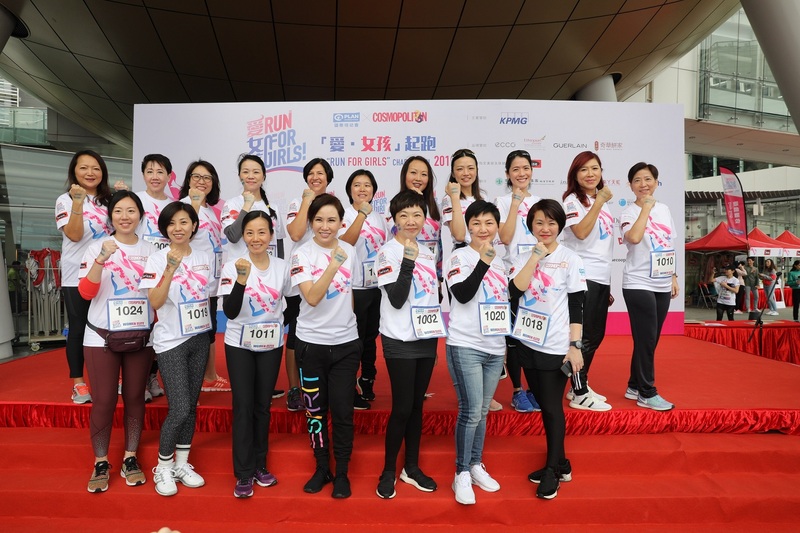 The third Run for Girls co-organised with Cosmoplitan was successfully held at Hong Kong Science Park on 17 March. 1,500 females signed up for the 10Km or 3Km race to help raise funds for underprivileged girls. 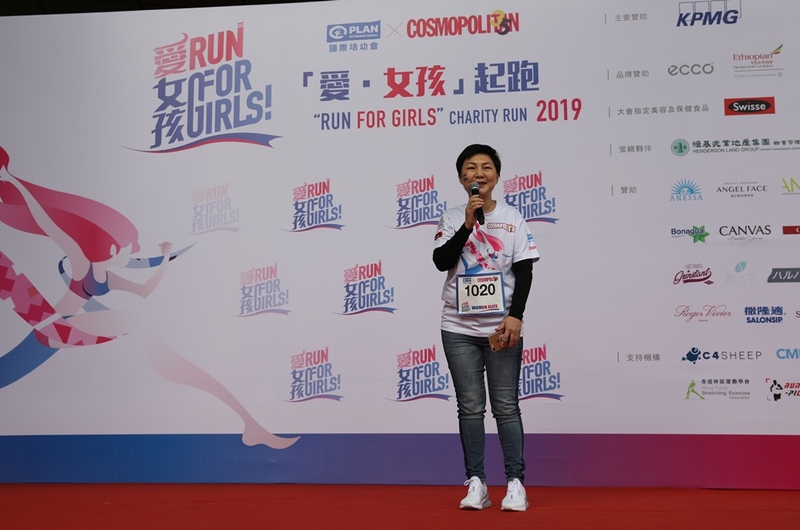 The charity run, with the theme “Girls in Crisis”, was held to call on the public to care about the challenges facing girls in crisis. Ms. Chan Yuen-han, SBS, JP, Chairperson of the Women’s Commission was the officiating guest of honour. Dedicating herself to advancing the interests of women in Hong Kong, Ms. Chan is very concerned about the dire situation faced by girls in developing countries. Therefore, she called for public support in fighting equality for girls. Ms. Chan Yuen-han, Chairperson of the Women’s Commission was the Guest of Honour and she supports girls’ rights. 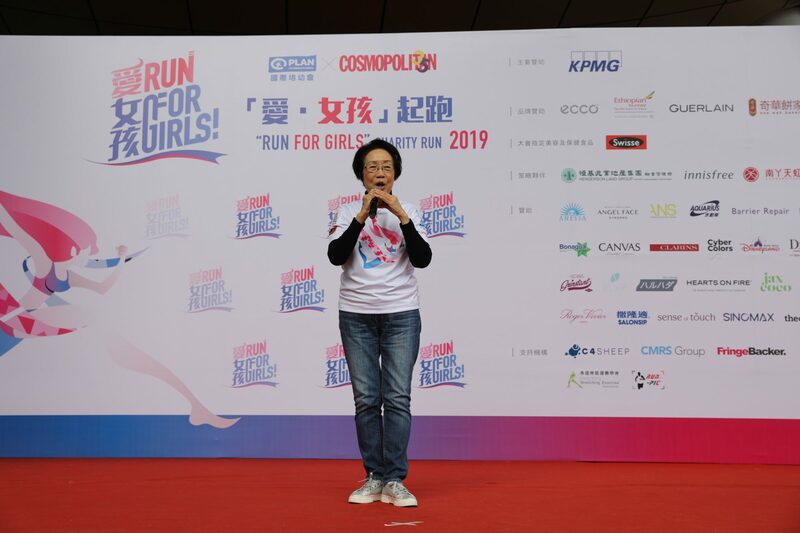 Ms. Chan presided over the ceremony with Ms. Juan Leung, Member of the Equal Opportunities Commission and other guests by flipping over foam boards to show hashtags #RunforGirls and #為女孩加油. Thereafter, Ms. Chan led the guests to the starting line to cheer the participants on. 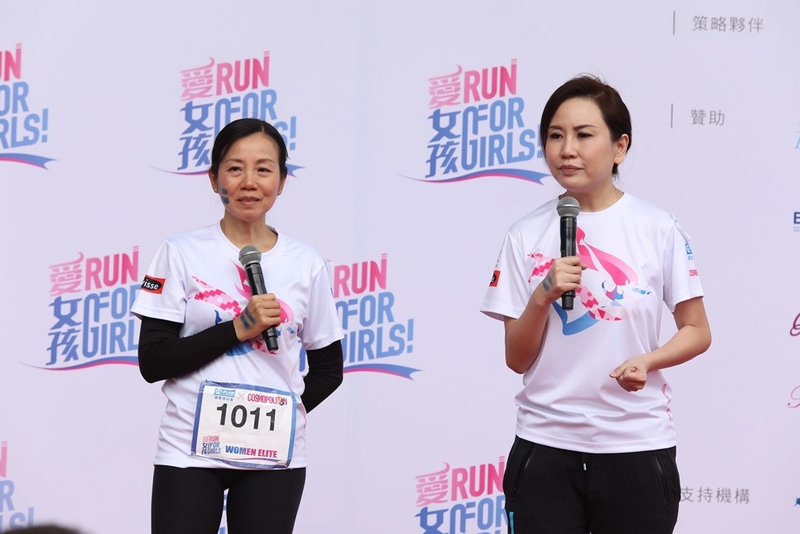 Guests kicked off the ceremony by flipping over the foam boards to show hashtags #RunforGirls and #為女孩加油. 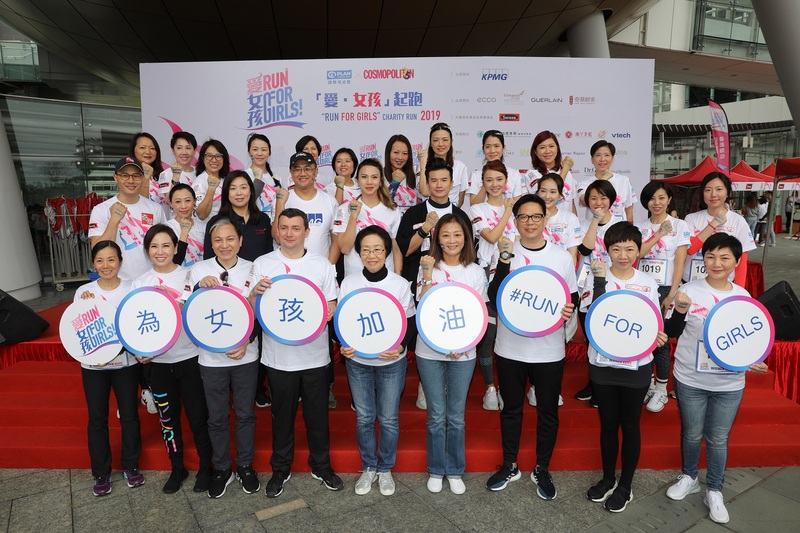 Also attending the ceremony were Ms. Jeannie Chan and Ms. Elva Ni, Event Ambassadors of Run for Girls, Mr. Andy Leung, Ms. Lisa Cheng, Honorary Ambassador of Plan International Hong Kong and other celebrities. Ms. Jeannie Chan (R3), Ms. Elva Ni (L3), Mr. Andy Leung (L2), Ms. Lisa Cheng (L1), Ms. Aka Chio and Ms. Cheronna Ng cheered the participants on. 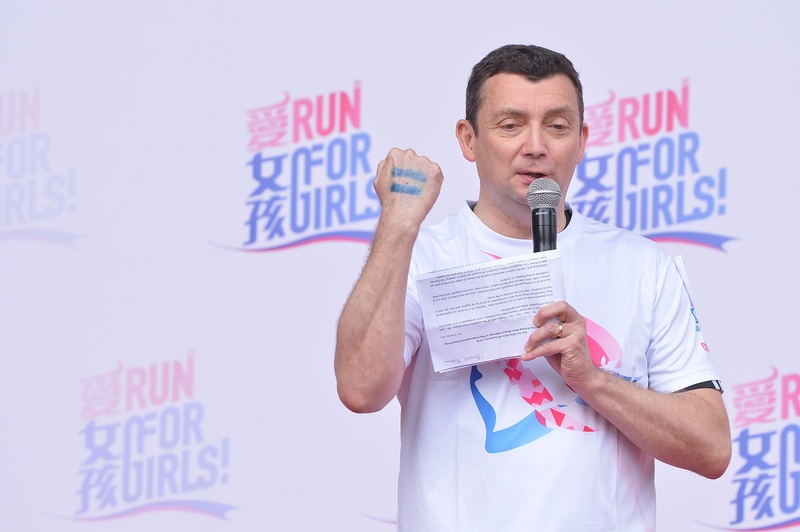 Mr. Andrew Weir, Board Chairman of Plan International Hong Kong showed the symbol representing Plan International’s latest global campaign, “Girls Get Equal”. 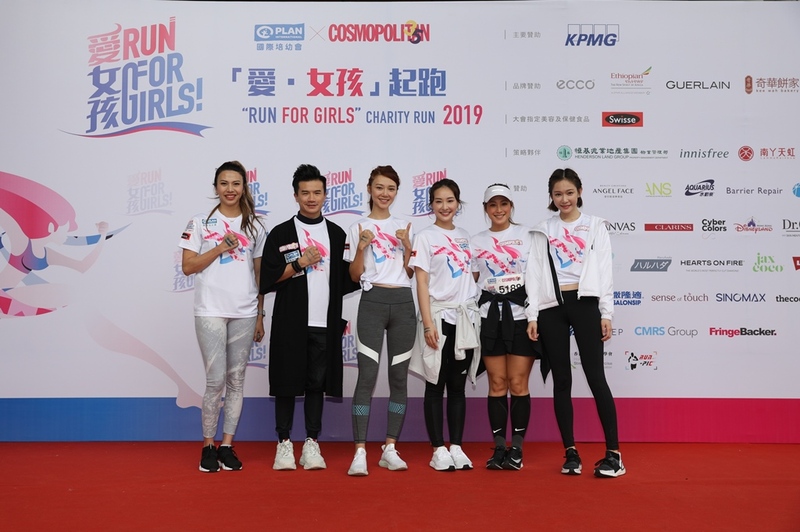 Ms. Ruqiyah Law, Chief Editor of Cosmopolitan felt encouraged to know that the event attracts a record breaking number of runners and donations. Ms. June Leung, Board Member of Plan International Hong Kong and Prof. Kanie Siu, CEO of Plan International Hong Kong talked about their visit to Sri Lanka and Rwanda respectively. 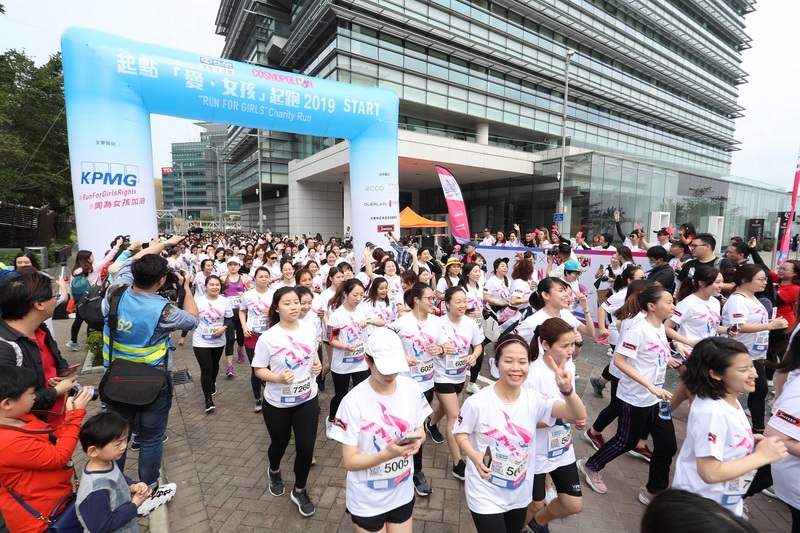 A “Women Elite” category was added to the Run, inviting phenomenal women across sectors to join the 3Km race to support girls’ rights. Prof. Kanie Siu (L3, front row) expressed gratitude to all the women elite joining the race. The event saw the first Corporate Cup, attracting over 370 employees from 27 companies/ organisations to join the race. KPMG was awarded the Top Fundraising Award and the Best Participatory Award. The net proceeds of the Run will fund the establishment of “Girl-friendly” safe spaces in refugee camps in Rwanda to help girls learn more about reproductive health and acquire livelihood skills. 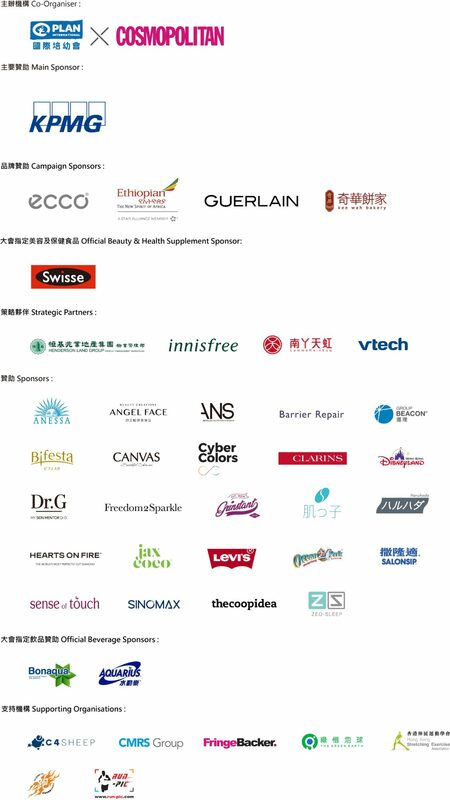 The event would not have been successful without the generous support from participants, Cosmopolitan, Main Sponsor, Campaign Sponsors, Official Beauty and Health Supplement Sponsor, Strategic Partners, Sponsors, Supporting Organisations and volunteers. We would like to give a big thank you to them.